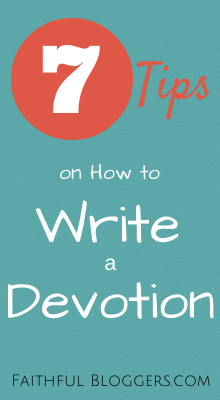 As a paid writer you would be required to write up to 2 devotions per month and the writer will be paid $10 for each devotion. This paid writer will not be able to promote anything and will not be placed on our website as a writer. Basically the paid writer will be a ghost writer and will hand over all rights to the articles submitted. They are also opening up to writer's who would like to write for for free and in return receive the opportunity to promote your blog, product, business, etc. This opportunity is available for anyone who is interested. If you get approved as a writer for Devotions for Moms you will be listed on the writer's page, receive 1 link within your bio on the post, a link to your twitter account in our sidebar, and one promotional link within our sidebar as well. Guest posters are required to submit at least one post per month in order to remain an active writer of our website. All writers must agree to signing our statement of faith and writer's contract before starting. If you are interested please fill out his form - thank you! 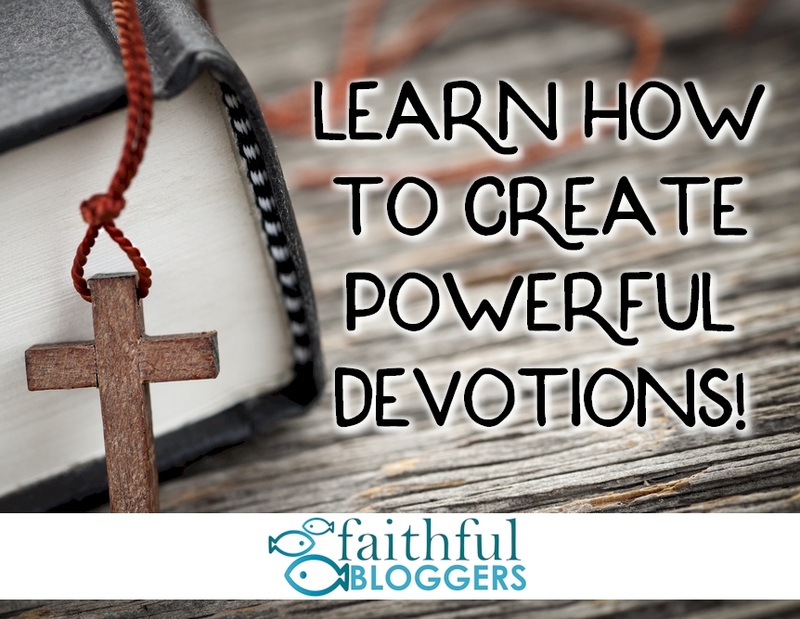 Please note that Devotions for Mom is not a part of Faithful Bloggers. Heather is just a friend and I though there would be some great matches for writers here in the Faithful Bloggers community.